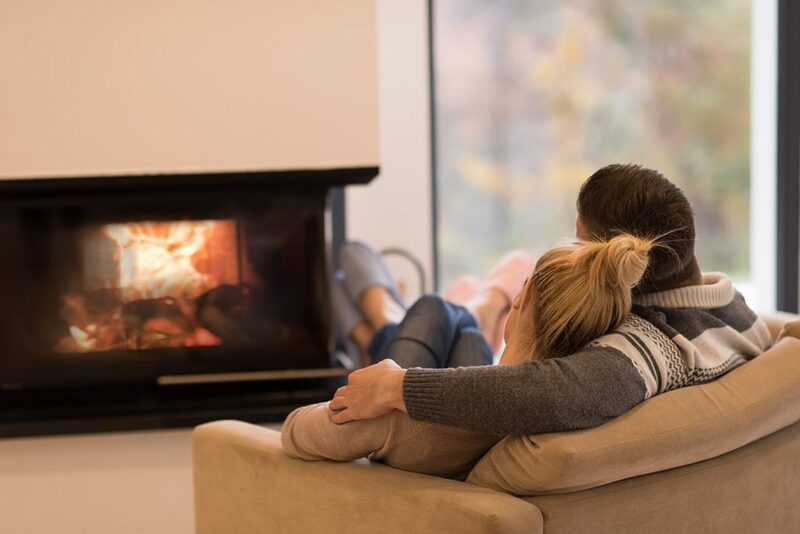 Alpine Stoves & Chimney Service | Providing quality service for the Truckee and Lake Tahoe areas specializing in wood stoves, gas stoves, and fireplaces. – Alpine Stoves & Chimney Service | Providing quality service for the Truckee and Lake Tahoe areas specializing in wood stoves, gas stoves, and fireplaces. Alpine Stove and Chimney Service has been providing quality service to the Town of Truckee and Lake Tahoe area since 1994. We specialize in wood stoves, gas stoves, fireplaces, inserts and hearth accessories. Alpine Stove represents many quality manufacturers whose wide range of products offers you greater flexibility in placing a centerpiece of beauty in your home. 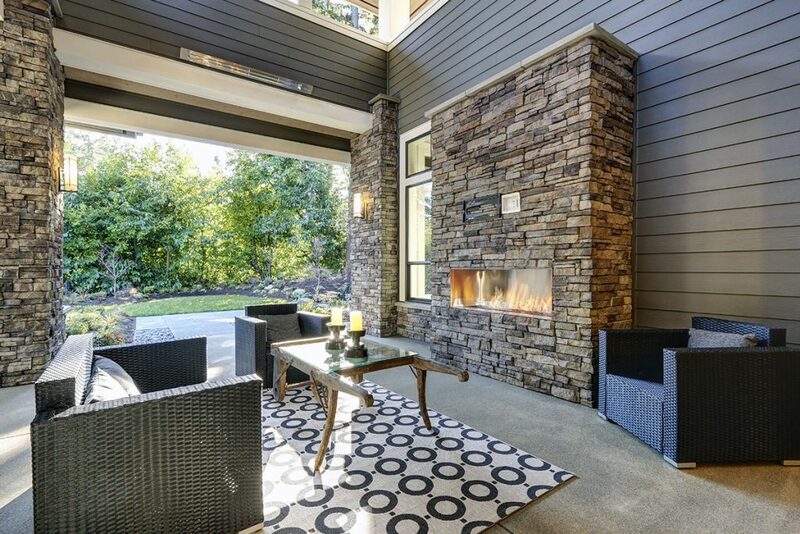 Our expert advice will help you choose the right stove, fireplace or fireplace insert for any location to heat an entire house or an area within a home. Our clean, efficient and knowledgeable service along with our attention to detail set us apart from the crowd! We utilize only quality materials and expert construction which ensures durability for lasting comfort.